Katie Morag’s two grandmothers are like chalk and cheese – so when lovely Grannie Mainland visits for the fair, Katie has a challenge on her hands. Tough Grannie Island thinks it’s ridiculous how all the men follow Grannie Mainland around. But when Grannie Island’s prize sheep gets stuck in Boggy Loch on Show Day, can glamorous Grannie Mainland save the day? A comical story of friendship and family life, set on the Isle of Struay. 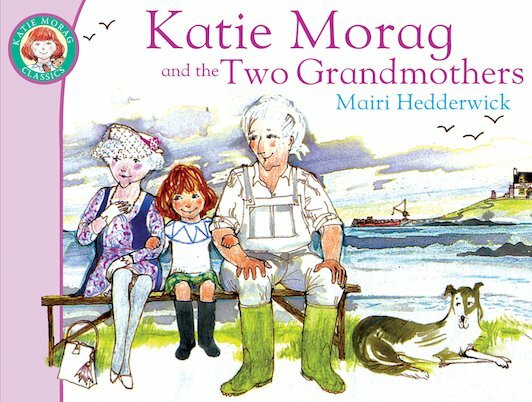 30 copies of this classic children’s book to accompany Read and Respond: Katie Morag and the Two Grandmothers.